Walking can be smooth again. Just take normal steps and let the LaserCane project a bright red line for you to follow. The laser beam is a safe, obstacle-free visual cue, which can enable Parkinson's patients and others to break freezing episodes and increase stride length. 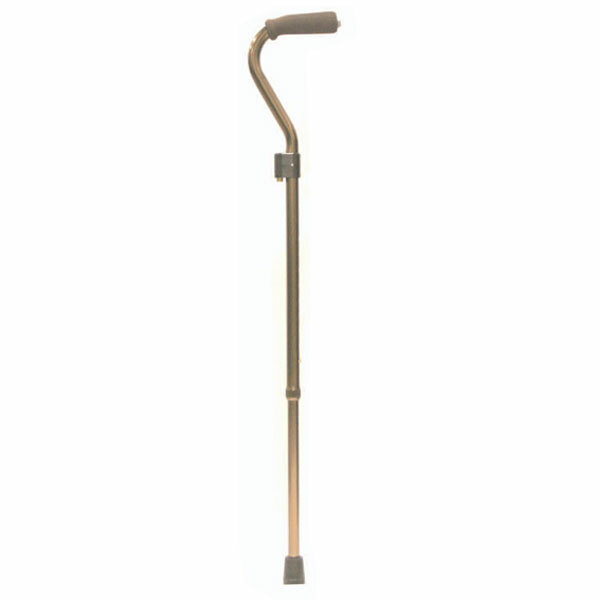 It's lightweight, height adjustable and weight activated so the line appears when you press down on the cane and disappears when you lift it. Requires 2 AA batteries not included.